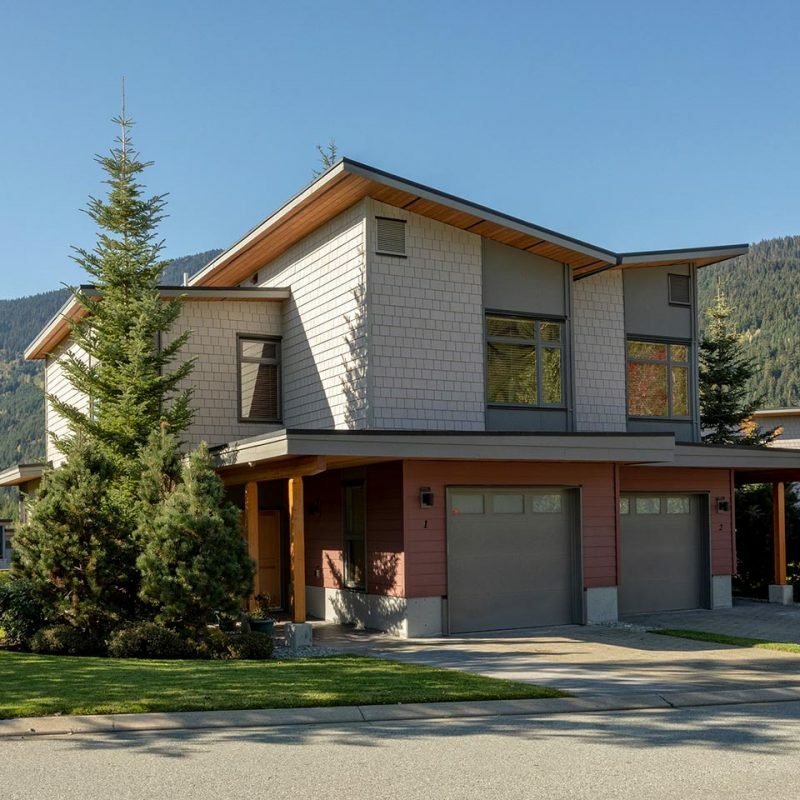 10 Things to Consider When Looking for a Whistler Property - Whistler Real Estate Ltd.
Ready to buy a Whistler property? Buying a home is one of the biggest decisions you can make in your lifetime. There is a lot to consider, from establishing your budget to deciding where to live. One of the first things to consider when buying a property is your budget. The costs involved are more than just the list price of the home. You have to consider contract fees, taxes, lawyer fees, insurance, and potentially strata fees. All of these factors should be included in your budget so there are no surprises and you don’t over stretch yourself when deciding on a property. Once established, it’s essential to stick to your budget. When searching for a property in Whistler location plays a big role. Do you want to be near the Village in the heart of the action? Or do you want something a little bit further away? Whistler has a number of neighbourhoods, all with a different feel and benefit. The neighbourhoods you search in will depend on your needs, however, it’s important to keep an open mind as your dream home may not always be where you expect it to be! How you want to use your property is incredibly important in your decision making process. Consider whether the property will be a full time residence, a weekend retreat, or an income property. All of these factors will greatly influence your search. One of the most common requirements we hear from our clients is that a property must be ski-in/ski-out. While this is absolutely essential for some, we always encourage people to broaden their search as both Whistler and Blackcomb mountains are incredibly accessible from a number of neighbourhoods, even if they don’t happen to be strictly ski-in/ski-out. Think about whether this factor really is the biggest selling point for you and why that is before starting to look for homes. The size of your home often depends on what purpose you have determined for your property and how this fits into your requirements. If you are looking for a full time residence then you will obviously need to accommodate for your current and future needs. If you are just looking for somewhere as a weekend getaway or vacation property, this may alter the size requirements of your new home. It is common to always be thinking bigger when it comes to buying a home, but really try to establish what is essential so you can further refine your search. Do you require an extras form your new home? Do you need a garden, more bathrooms, a garage, secure parking, a nanny suite? Think about any potential extras that you may have initially overlooked. This is very useful when deciding between a couple of properties and can often be the definitive factor. Properties in Whistler are sometimes affected by zoning which determines whether or not they can be used for rental income. Some properties even require you to rent them out when unoccupied, or even limit the number of days you are allowed to stay. Speak to your Realtor about zoning and establish your specific requirements in order to further narrow down your search. Another thing to consider when looking for a home is whether you are happy to renovate. Some properties may not be to your initial liking, but with a little bit of love, could quickly turn into your dream home. If you have the budget to renovate this could open up your search and allow you to potentially find a great deal! An often overlooked aspect of home buying is considering your future plans. It is very easy to get carried away when searching and it is common to fixate on present needs. However, take time to consider your short and long term future. Are you moving to the area permanently? Is the property more of an investment? Are you looking to start or expand your family? All of these things should be considered so your purchase is as future proof as possible. Last, but not least, we always recommend working with a local, knowledgeable Realtor who can guide you through the process. Whistler is a real estate micro-market and is not directly influenced by external factors. We’re here to make your journey as easy and enjoyable as possible, so don’t hesitate to get in touch for more information on buying in Whistler!